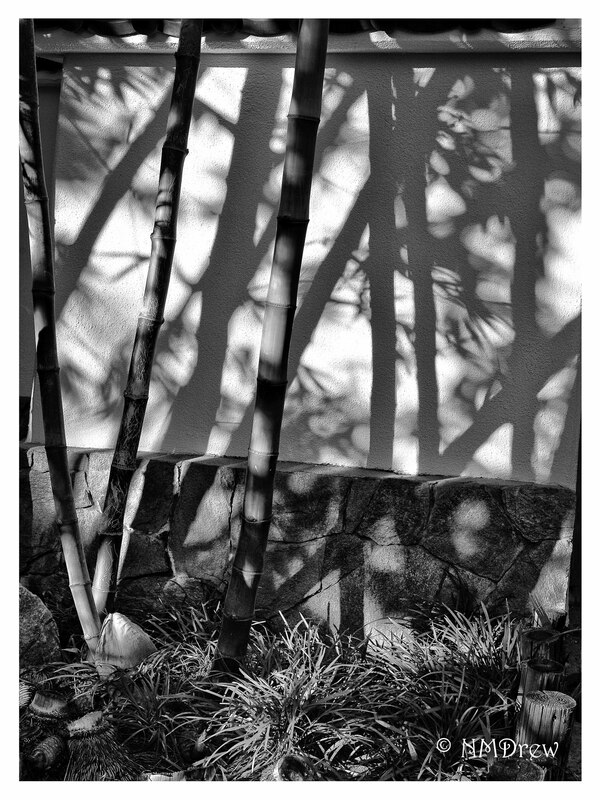 This is the kind of shot I’m thinking of for my B&W month, or shadow month. Very inspiring fab shot Missis! Nothing like mutual admiration, eh! ?